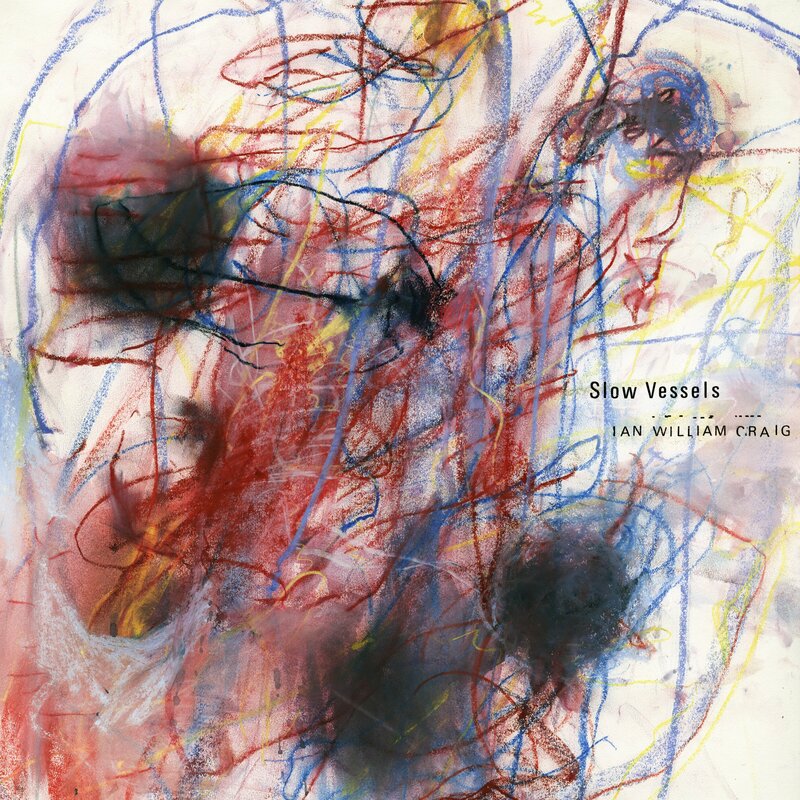 Last year Vancouver-based vocalist and composer Ian William Craig has signed with FatCat Records. One year later Centres, he will release a new ep titled Slow Vessel, out on May 5th via FatCat’s pioneering 130701 imprint (Max Richter, Hauschka, Dustin O’Halloran, Jóhann Jóhannsson, etc). “Contain” is the first excerpt. Listen below.